Issue: This product was labelled without a dairy designation. This product is DAIRY and kosher certified. 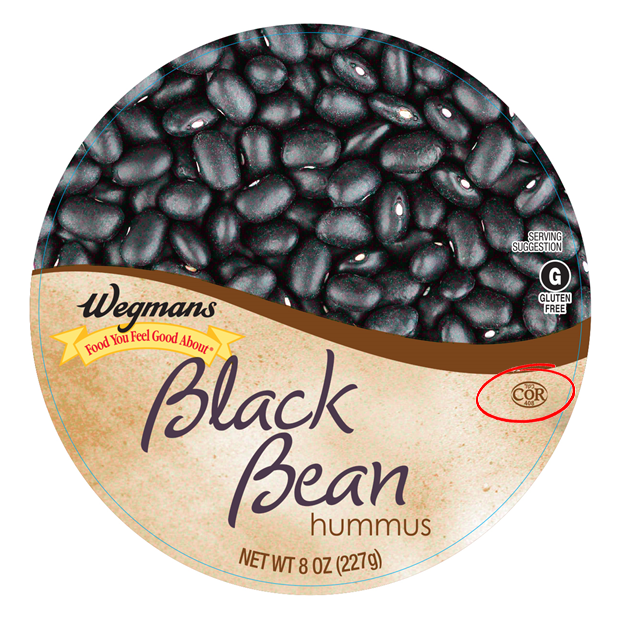 Distribution: Sold in Wegmans stores in the US only. Resolution: Corrective actions have been taken.